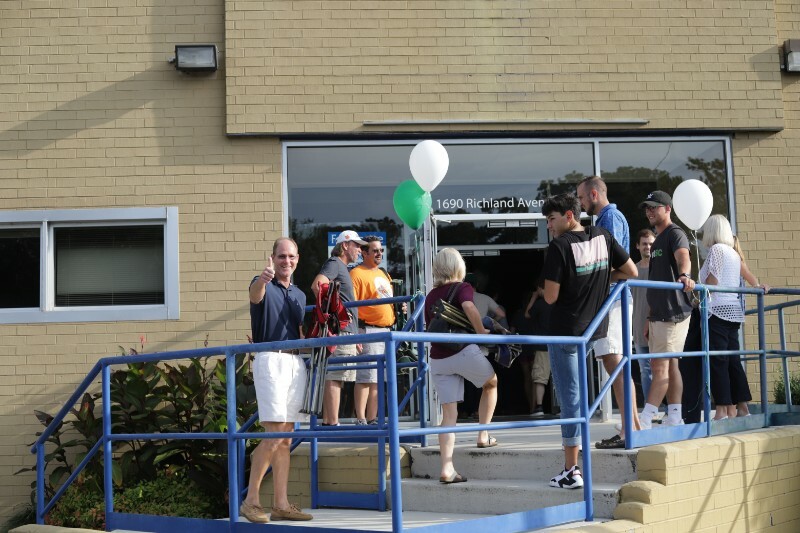 First gathering at new location is set for Oct. 28. 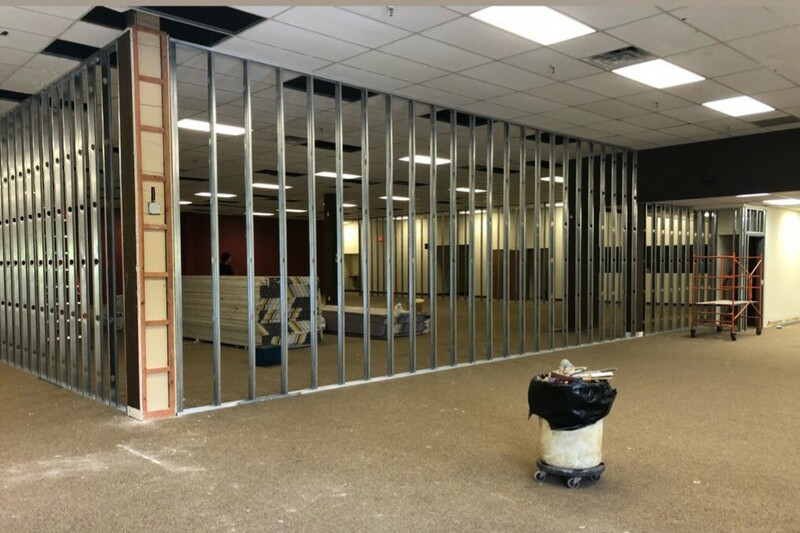 We're making room for our Aiken family to grow. 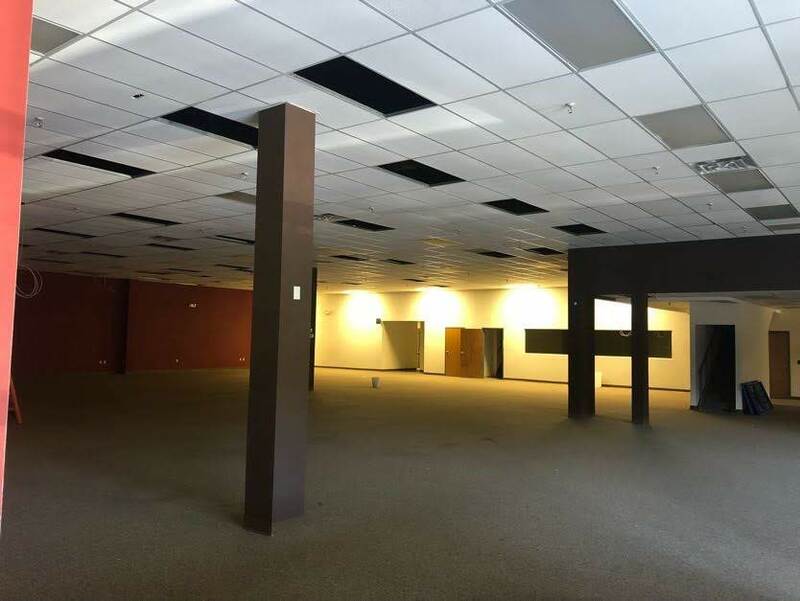 Renovations are starting on a 16,000-square-foot commercial space on U.S. 78 (behind Ollie’s Bargain Outlet). The $275,000 project to upgrade the former office location is funded by the $1.2 million given to last year’s Overflow Offering. The first gathering in the new location will be Oct. 28. "I believe God has commissioned us to be a church that breathes life into our city, and this move helps us in our mission," Matt says. "I believe God has commissioned us to be a church that breathes life into our city, and this move helps us in our mission," pastor Matt says. Our Aiken family has been meeting at the USC-Aiken Convocation Center since January 2016 and averages more than 350 people weekly. 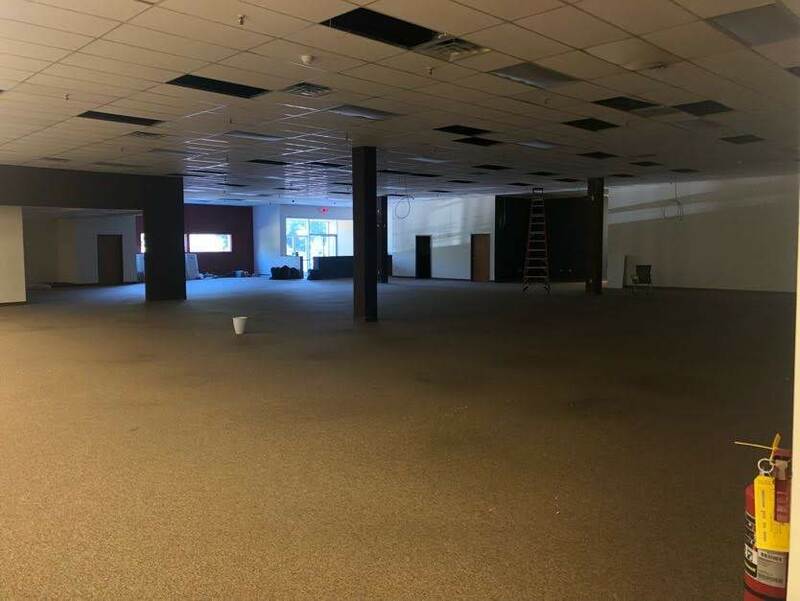 By leasing the new space, Aiken Campus will no longer have to load in and load out, and it will have dedicated environments for KidSpring and Fuse. The existing layout requires minimal changes to accommodate campus needs. 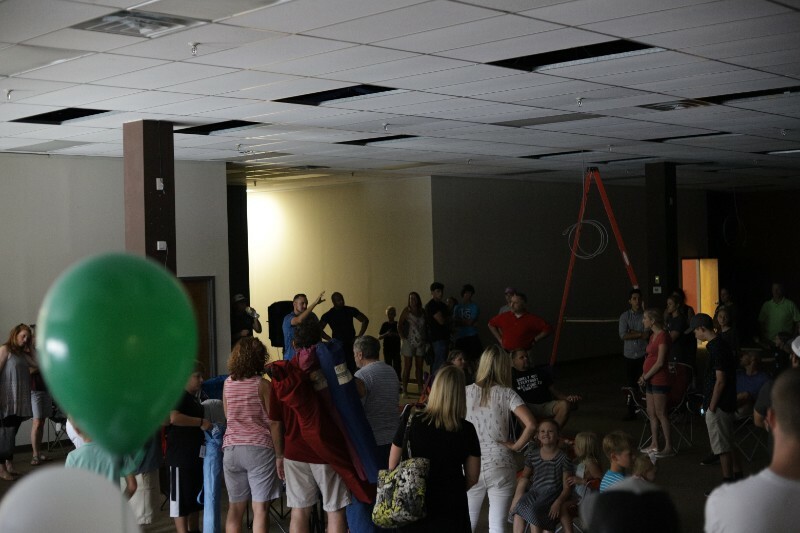 Volunteers recently toured the new space and prayed for the many lives that will be changed in the new building. Since 2015, more than 150 people have met Jesus, and more than 200 have been baptized at the Aiken Campus. Matt says the new location is at a crossroads for every part of the city and will create more opportunities to reach people and build uncommon unity between wealthier and poorer areas. "I’ve been so proud of our people! 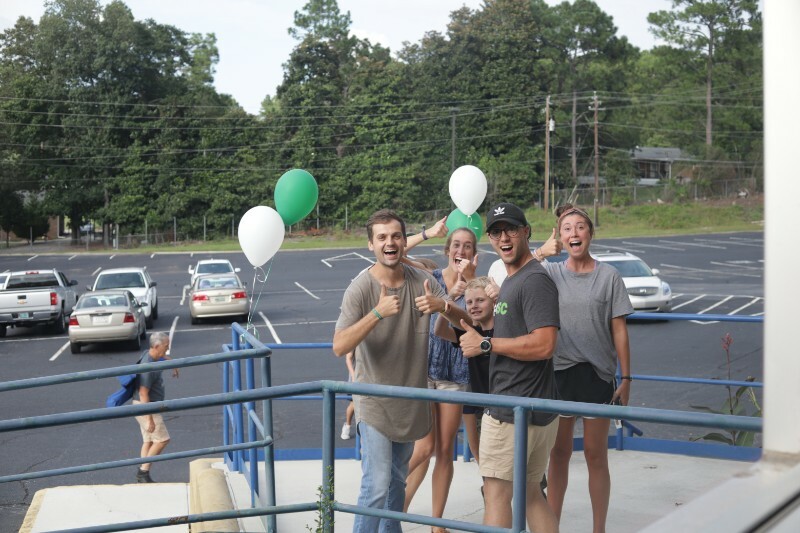 They are full of joy, full of maturity, and full of expectation ... and have a spiritual awareness of what God can do through this space," Matt says. "They are so excited, so ready, and thankful to Jesus for the gift that it is!" We’ll keep you posted on the progress of renovations!